Well wrestling season has started and it looks as if our practices have been scheduled for tues and thur. this could possibly change but as of this week I will not be on thursday untill 930-1000c time. If you guys are ok with waiting for me to get on I will be happy to join you for fos2 or any other fos's that day, friday I will be able to raid but I cant stay up to late as I have to get up at 6 am and drive 2 hours to our first wrestling meet. I'll be home saturday probably later in the evening but plenty of time to raid (thinking 7-9 c). wrestling season lasts for about a month and a half so this will be the norm untill it's over. 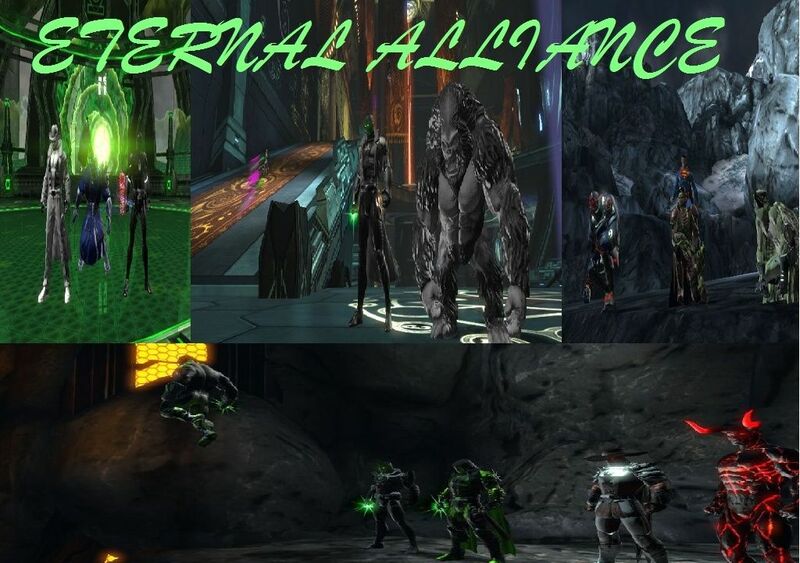 I hope everybody gets thier raids in, if I'm unable to get in any fos 2's its no big deal but I will try and give me best to be on for anybody else that might need them. Happy gaming and God bless.